It seems like everywhere you look these days, someone is touting the benefits of CBD oil. And though still in early stages, scientific research is showing CBD oil has positive effects on things like acne, anxiety, chronic pain, epilepsy and more. If you’re curious about CBD oil health benefits and what all the recent hype is about, keep reading! First Of All, What is CBD? CBD (Cannabidiol) and THC (Delta-9-tetrahydrocannabinol) are two of 100+ naturally occurring chemical compounds called cannabinoids that are found in the plants belonging to the Cannabis Sativa family, including hemp and marijuana. However, that’s where most of the similarity ends. THC is the main psychoactive cannabinoid found in cannabis plants, and is what causes the sensation of getting “high” that’s associated with marijuana. CBD, on the other hand, is non-psychoactive, meaning it will not give people a high. In fact, the World Health Organization confirmed that CBD has no potential for abuse or dependence. In addition, when most people talk about over-the-counter CBD products, they’re referring to CBD that has been extracted from the hemp plant which has a negligible amount of THC compared to CBD from the marijuana plant. CBD products come in many forms, including oils, capsules, oral sprays, vapes, bath bombs, creams, CBD Gummies and more. Some are ingestible (meaning, you can eat them) and others can be absorbed through the skin. There are even CBD products for pets! ‘CBD Oil’ is one of the most popular forms, and is also the most common phrase used to talk about CBD products in general. Today, there are countless studies and reviews touting the health benefits of CBD oils. And today I’m sharing a few of the ways CBD Oils may benefit a person’s health. Early research has already shown promising results that CBD oil may actually help with chronic pain and provide anti-inflammatory benefits. Chronic inflammation is contributed to many non-infectious diseases in today’s society including cancer, heart disease, Alzheimer’s, autoimmune disease, and causes lots of pain. A 2016 study looked at the use of CBD in rats with arthritis and found that CBD gel reduced inflammation and overall pain in the rats’ affected joints without side effects. This could hold a lot of promise for people with arthritis, although more human studies are needed. Another promising use for CBD oil is for the treatment of acne. Acne is caused, in part, by inflammation and overworked sebaceous glands in the body. In 2014, a study published in the Journal of Clinical Investigation found that since CBD is an anti-inflammatory, it may limit inflammation in the sebaceous glands, lowering the production of sebum and leading to less acne. It’s also thought that because of CBD’s ability to reduce inflammation and stimulate important fats in the skin and sebaceous glands, it could help with other skin issues, such as dry skin, eczema and psoriasis. Anxiety and depression are two of the most common mental health disorders that can have devastating impacts on a person’s health and well-being. Treatment for these problems often involve pharmaceutical drugs, which can cause a number of negative side effects, as well as lead to addiction. Thanks to CBD’s ability to act on the brain’s receptors for serotonin, CBD oil has shown promise as a natural treatment for both depression and anxiety. Another of the promising potential benefits of CBD oil is its possible role in helping patients with schizophrenia and psychosis in Parkinson’s disease. Early research has focused on CBD’s antipsychotic properties and the results were very promising. Recent research has also linked CBD with several benefits for the heart and circulatory system, including the ability to lower high blood pressure. One study, published in the British Journal of Clinical Pharmacology, showed some evidence that CBD can help protect the heart against vascular damage caused by high glucose, inflammation, or type 2 diabetes. More research needs to be done, but the outlook is promising! After much research on the safety and effectiveness of CBD oil for treating epilepsy, in June of 2018, the FDA approved the use of CBD (Epidiolex) as a therapy to help reduce seizures in children with two rare forms of epilepsy. In the United States, a doctor can now prescribe Epidiolex to treat both Lennox-Gastaut syndrome (LGS) and Dravet syndrome (DS). Just like with supplements, CBD production and distribution are not currently regulated by the FDA. That’s why it is important that you choose wisely when purchasing CBD products. The best way to ensure you are getting quality CBD products is to communicate directly with the company you are purchasing from. 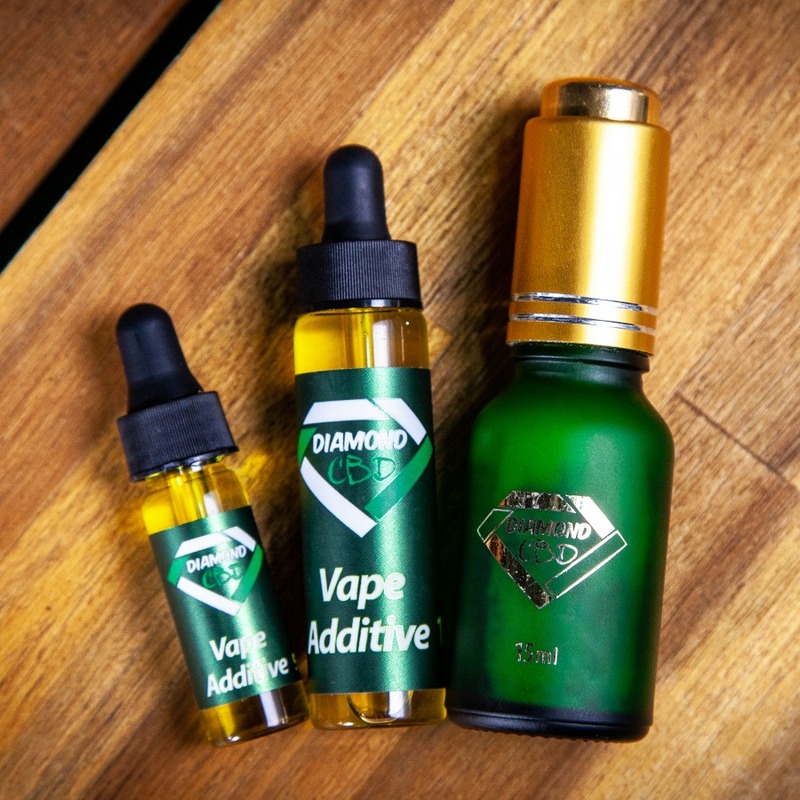 Also, look for companies such as Diamond CBD that do extensive third party testing to ensure the highest standards. Although there is still much to be learned, the benefits of CBD oil are plentiful. Results from several recent studies suggest that CBD may provide a safe, effective and natural treatment for many health issues. Since research on the potential health benefits of CBD oil is still ongoing, new therapeutic uses for this natural remedy are sure to be discovered. Just remember, like anything else, it’s always best to consult with your doctor before you try the use of any form of CBD oil. While the benefits of CBD oil are plentiful, so are the benefits of a vacation! Diamond CBD is giving away a 3 to 4 night world class cruise to the Bahamas! Head on over to their Facebook page to learn more! Or you can enter HERE!